Incorporated in 1903, the Ford Motor Company would go on to revolutionise the automotive industry. From the advent of the assembly line to the proliferation of the Model T, the world would be a completely different place if it wasn’t for Henry Ford and his eponymous company. But Ford isn’t just a historic motoring icon. 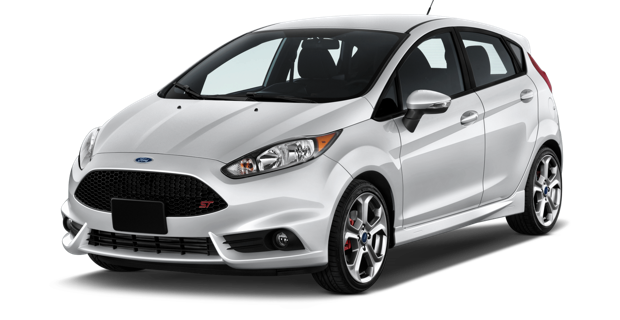 Even today, the Ford Focus and Ford Fiesta are two of the most popular cars on the roads and Ford continues to drive the industry forward. Have you heard of Henry Ford? Of course, you have! He’s the man who gave his name to the Ford Motor Company back in 1903 and is one of the most well-known icons in the car industry. His first vehicle was a gasoline-powered horseless carriage called the Quadricycle, which debuted in 1896. His first proper hit would take another 12 years, though. In 1908, Ford released the Model T, the first mass produced and affordable car. A hundred years ago, Henry Ford had a vision. He wanted to build a car that everyone could afford. In 1913, he debuted the first moving assembly line in car production, which slashed production costs. That cost saving helped bring the cost of a car down to a point where the middle classes could actually afford one! Ford knows the future doesn’t lie in fossil fuels and they’re starting to really gear up for an electric future. Whether it’s the all-electric iteration of the Ford Focus or the part-electric, part-petrol C-MAX Hybrid, there are a bunch of alternative fuel Ford cars on offer. And we can’t wait to see what the future holds! 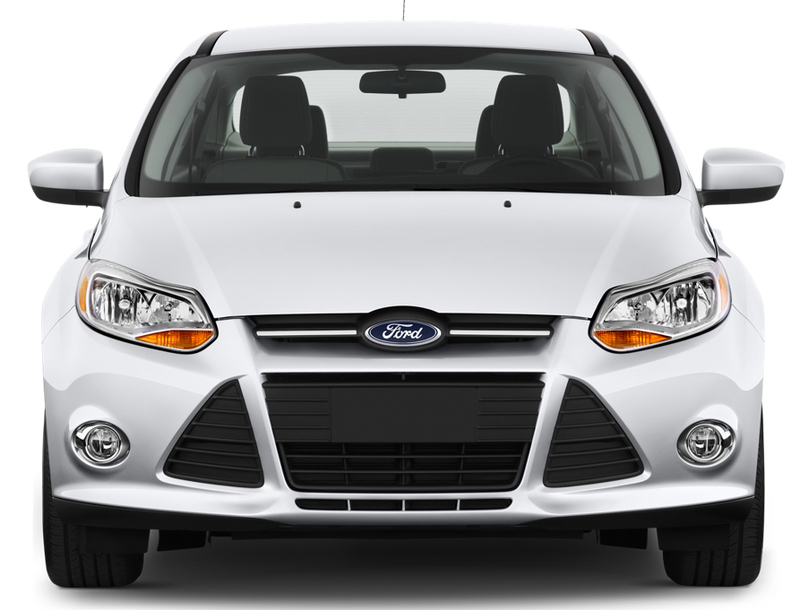 If you are looking to lease a car that has everything — looks, efficiency, comfort, style and fun — you’ll struggle to do better than a Ford. With an outstanding range that includes muscle cars like the Mustang, SUVs like the Edge, crossovers like the Kuga Vignale, hatchbacks like the Focus and superminis like the Fiesta, you’re bound to find something to suit your needs.